The Power of the Cloud! The cloud’s potential for driving business innovation is limitless. From enhancing internal operations to transforming customer relationships, cloud services can shift competitive landscapes and provide new platforms for delivering business value. The only decision a company needs to make regarding cloud services is not whether to take advantage of its capabilities, but when. It’s not just a technology buzzword, the cloud really can help your business growth and development. The process relies on remote computer processors that store your data, networks, servers, applications and services, granting you increased security and flexibility. Spam emails are not only frustrating, they squander time and revenue. The security risks they pose are also a serious threat to your business; spam emails can contain viruses, phishing requests and spyware. 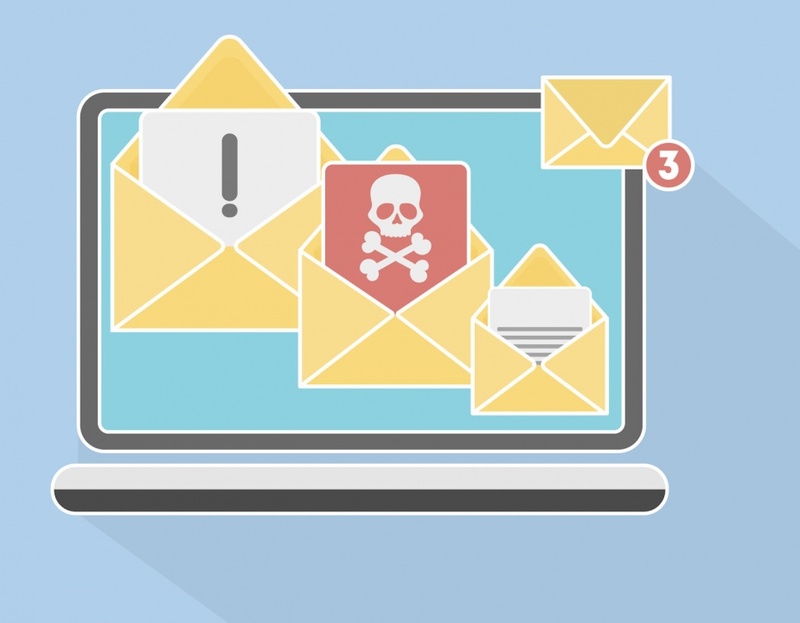 Our email filtering is the most comprehensive way of protecting your business against data theft and hacking through emails; and believe us, it does happen! If you business utilises computers and technology, a backup system is imperative. If disaster struck today, would you be able to restore the data on your computer? We are backup experts and can provide your business with an encrypted online backup or complete server imaging with bare metal restores. Ensure your business is protected from a disaster today before it is too late! Check out our two, comprehensive backup solutions. 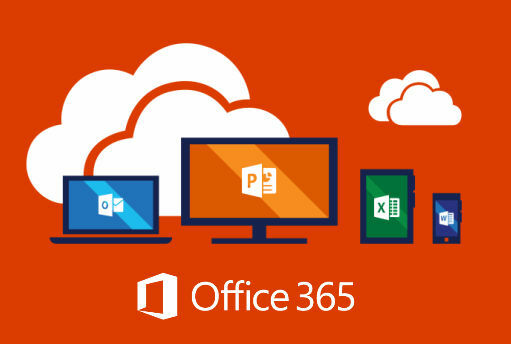 The Microsoft Office 365 Emails package for Business is designed with all business sizes in mind, giving companies the flexibility of the cloud in a simple, cost-effective subscription package. You have the choice of many online companies offering cloud server hosting, but who is better to help your business migrate to the cloud than your trusted local IT support company? We are cloud experts and our experienced team can not only advise the best cloud hosting solutions for your business, but can also provide jargon and hassle-free solutions to migrate to the cloud. All our UK based data centres are perfectly optimised to ensure you receive high-performance and reliable servers in a cost-effective way. Each solution will allow your business to grow and scale with simple yet powerful features allowing you to take full control.